← First 5K Training Session A HUGE success! Valentine’s Day recipes are all about decadence, right? But that doesn’t mean they have to be totally unhealthy! 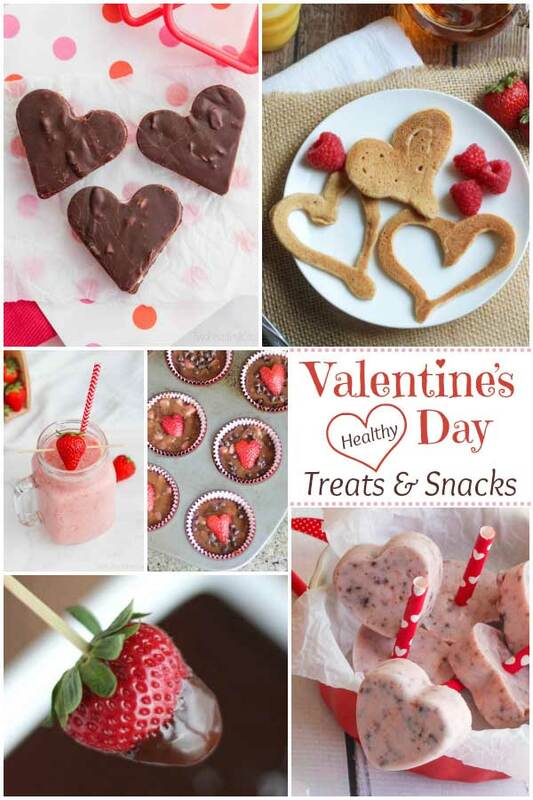 A few whole grains here, a little less fat there … maybe a bit of extra fruit … and suddenly these healthy Valentine snacks and treats are both more nutritious and also a totally delicious way to say “I love you!